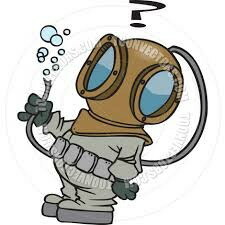 Scuba Diving Services, equipment servicing, air fills and new equipment for the Brisbane Area and South East Queensland. AllWays Diving provides Scuba Services to Brisbane Scuba Divers. All service work is guaranteed for the recommended service interval. Exceptions are physical damage, wear parts like hoses, batteries, diaphragm covers etcetera. Always call us on the number above prior to any visit. 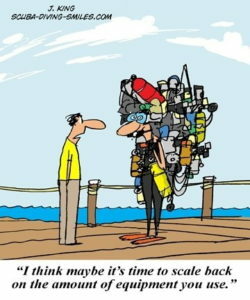 Have your scuba equipment serviced! Diving equipment servicing is essential. If you haven’t serviced your Life Support Scuba Equipment recently, then you should get your gear serviced. Recommended equipment service intervals are either annual or bi-annual(depending on make). Should YOU have your equipment serviced before your next diving trip? Current waiting time is about 1 week depending on spare part availability. Call us and book your equipment service. 20 years of service experience to ensure your equipment is serviced to the highest standard. 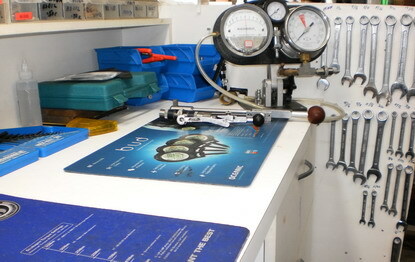 AllWays Diving has a well equipped, designed and laid out Service Area. All scuba diving equipment serviced is done in accordance with manufacturer’s recommendations and service specifications. Only high quality oxygen compatible lubricants are used. All equipment is serviced to Recreational Nitrox specifications. 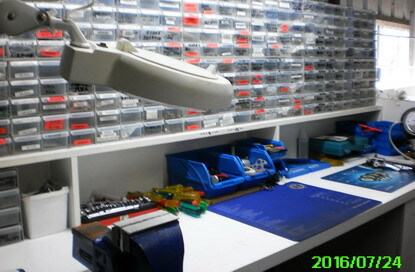 Genuine Service kits are used. All ORings are replaced, whether included in the genuine service kit or not. You test your equipment at collection time so that you are confident that your equipment will perform as you expect. Servicing is Available for most makes of equipment as long as Service Kits are available. 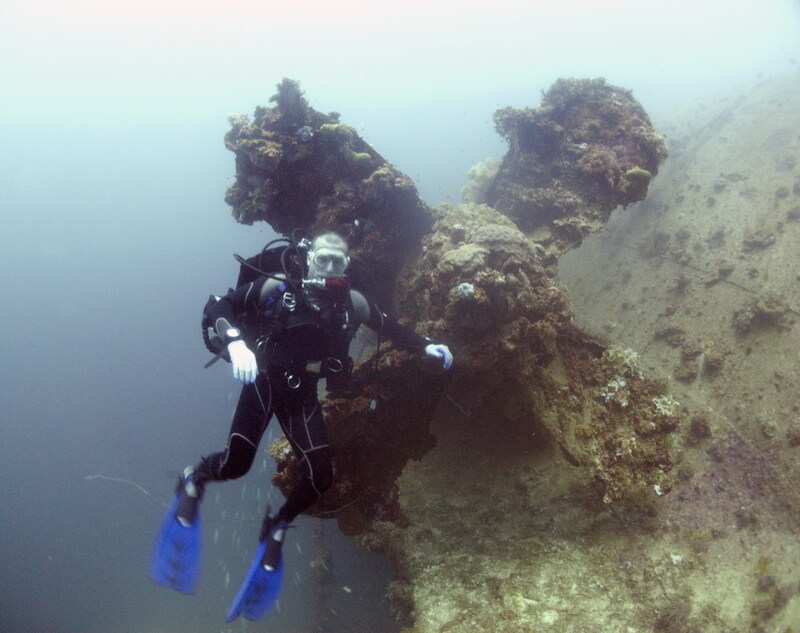 When: Monday 5th November to Thursday 8th November – 8 Dives. Accommodation: Costa Rica Motel – Arrive at the Motel Sunday night (4th November) to Thursday Night (8th November) departing the Motel Friday morning. Information: Call us, Gareth: 041 118 2009, Sheryl: 041 118 5546, or email info@allwaysdiving.com.au or use the form on the Contact Us page. Divers will make their own way down to arrive at South West Rocks on Sunday 4th November. The group will leave South West Rocks on Friday the 9th November. You may stay longer, but please make your own arrangements with the motel to accommodate your planned stay. Fisk Rock Cave is a dive of world renown and should be on every diver’s bucket list. AllWays Diving no longer runs commercial diving trips. All dive trips are based on “group of friends” only. All divers are responsible for themselves, no dive guides are supplied, no training or refresher is offered, and, if money is collected, it is to allow for group bookings only. Call us or email info@allwaysdiving.com.au to let us know you are coming. Click Here on Photos to see the Gallery of the Last Dive we have photos of. We try to take photos each dive but water turbidity may make this impossible. 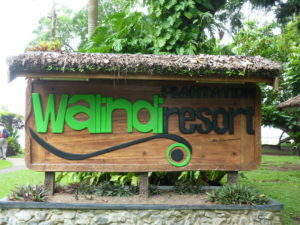 The Walindi Resort is situated on the shore of Kimbe Bay on the PNG island of New Britain. It has 2 periods each year of about 12 weeks or so in duration when there is little or no wind. It is possible to dive for day after day with the sea having a glassy surface and no current.